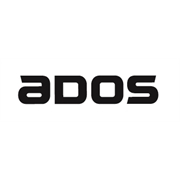 Ados Multi Purpose Aerosol Spray Adhesive bonds most materials quickly and easily, giving a long lasting bond. 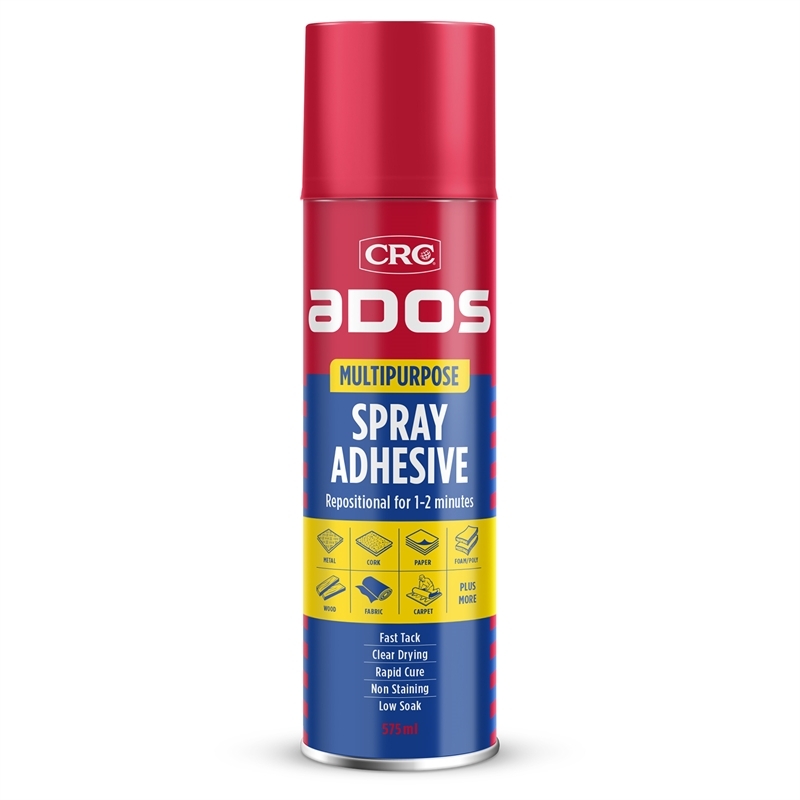 It is formulated to give a fast tack off, low soak spray and dries clear. 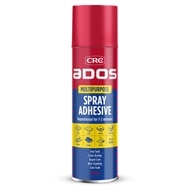 Ados Multi Purpose Aerosol Spray Adhesive is a pressure sensitive one-way adhesive that remains repositionable for 1-2 minutes eliminating costly errors with expensive materials. Once positioned, the adhesive will bond within 10-20 minutes. Full cure will take 24 hours.